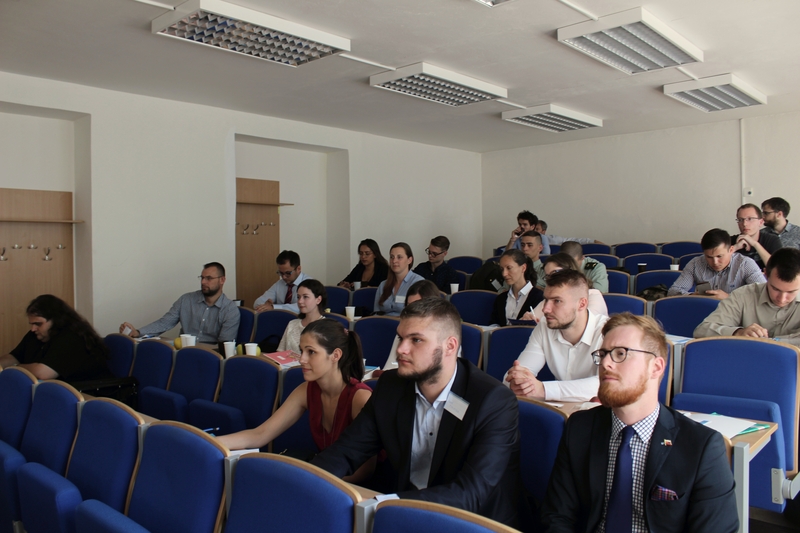 STRATPOL Summer University is tailored for young professionals (age 20-30) within the field of international relations, political science, security studies and other primarily from V4, Ukraine and the Balkans. 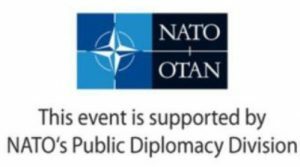 Event is designed as a high-profile interactive course consisting of study visits, lectures, workshops and discussions led by international experts with proven background in decision-making, diplomacy, academia, NGOs and media. 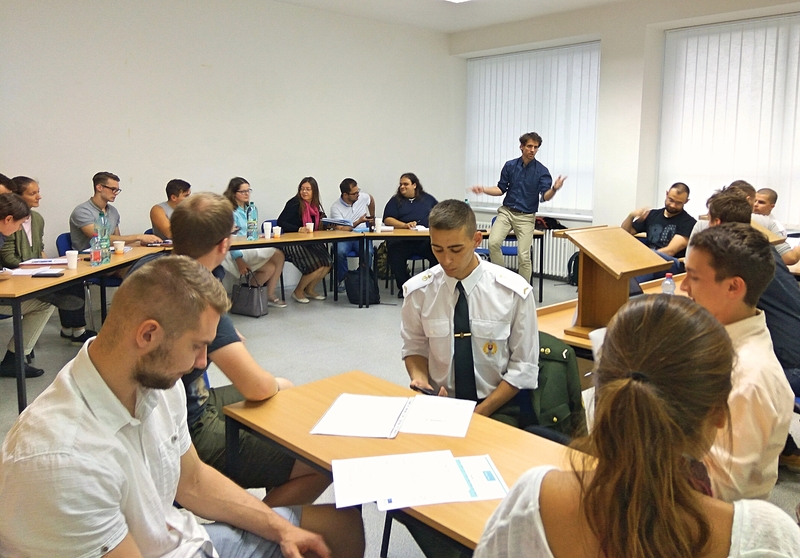 First day provided an introduction into security by our Director Dr. Trucsányi and introduction into Central European Security by Petr Bátor from the Office of the President of the Slovak Republic. 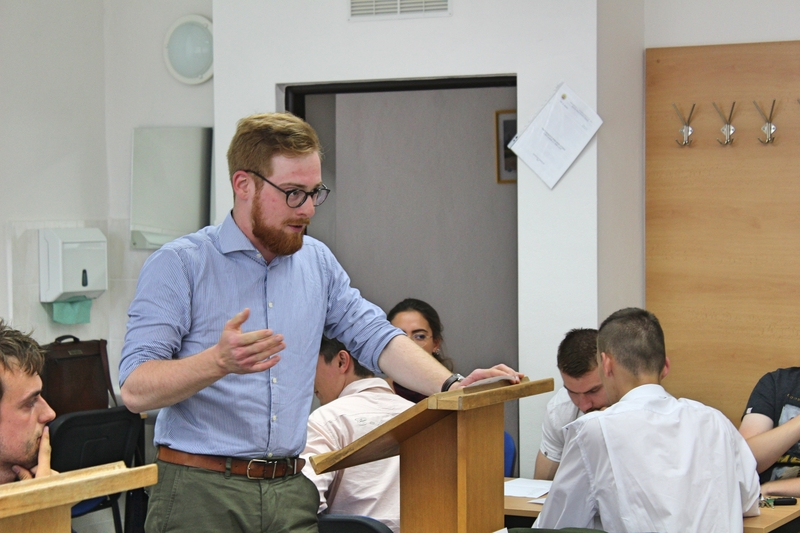 Matthew Rhodes, which spoke at the Summer University first in 2007, introduced NATO’s role in Changing Security Environment. Petr Luňák described NATO Public Diplomacy and Slovak Deputy Minister of Defence Robert Ondrejcsák talked about current issues in NATO and Central Europe. U.S. Ambassador to Slovakia Adam Sterling talked about activities of the embassy in countering hybrid threats, disinformation, propaganda or extremism. 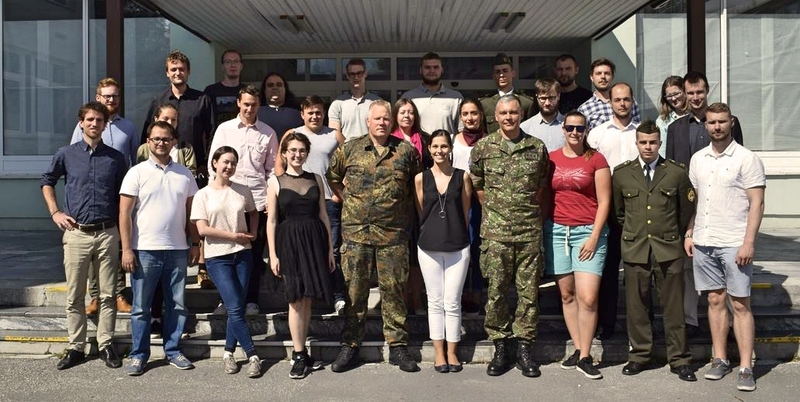 Adviser to Slovak Deputy Defence Minister Miroslav Mizera described the struggles of NATO Strategic Communication in the time of hybrid threats. Describing specific threats Orsolya Rácz discussed the problem of radicalisation and home-grown terrorism. Ondřej Rojčík from Czech Cyber Security Centre introduced threats and security issues in the cyber domain. 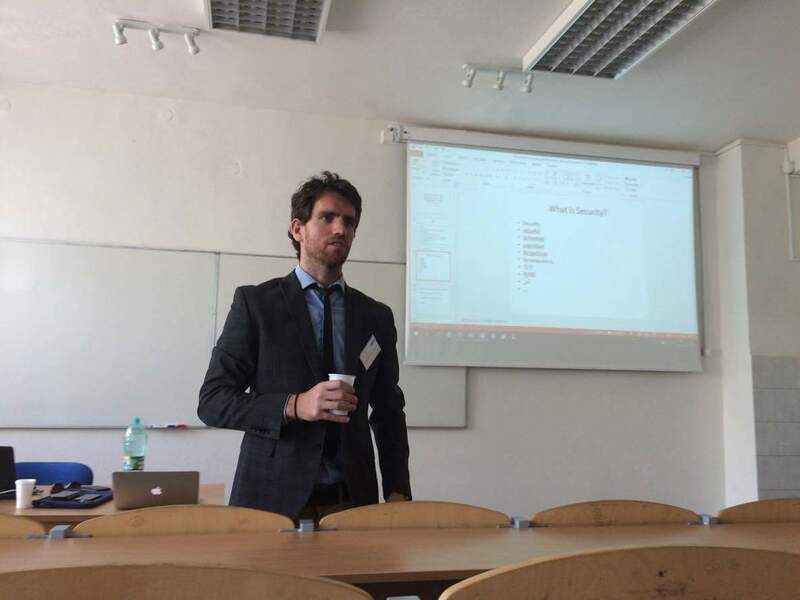 Pavol Kosnáč focused on foreign fighters and battle charities. 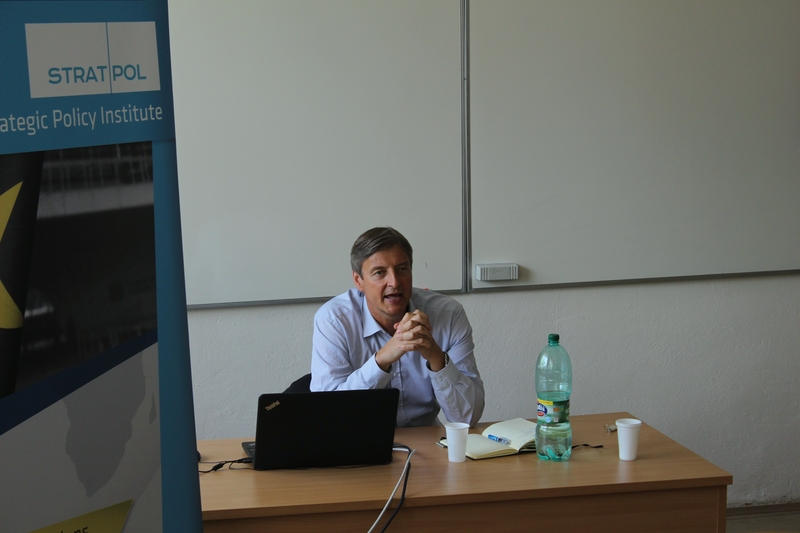 Lastly, Győri Lóránt from Political Capital discussed the issue of pro-Russian far right actors and Russian influence in Central Europe. 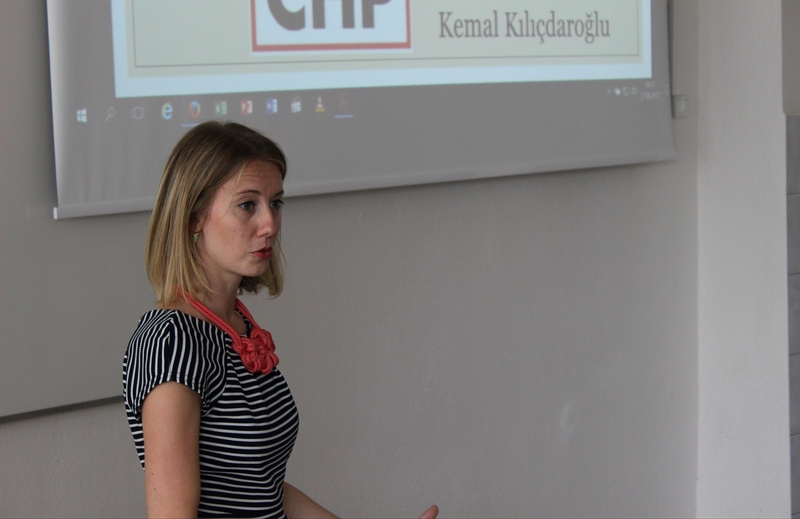 From territorial focus, Lucia Yar from EurActiv.sk talked about current Turkish politics. Our Research Fellow Maryna Vorotnyuk outlined security issues in the Black Sea region and South Caucasus. Dušan Fischer from SFPA uncovered the U.S. foreign policy towards Central Europe. 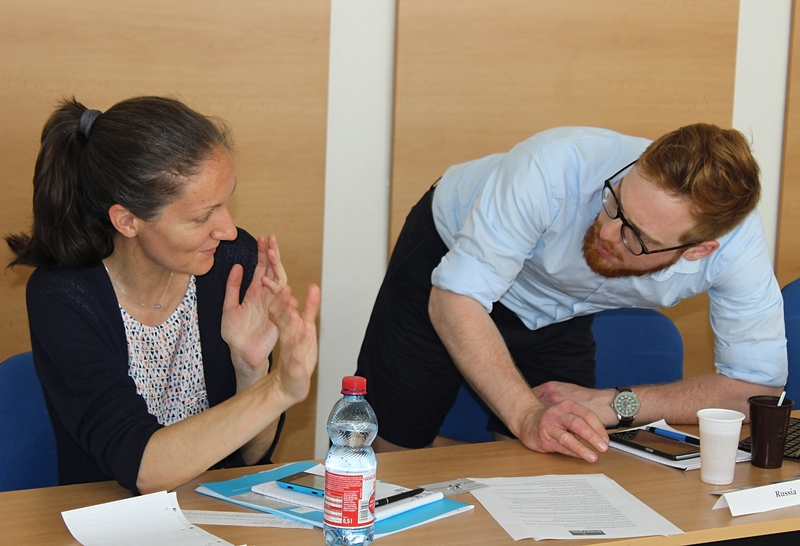 In a more practical part, participants put their knowledge in use during an extensive conflict management simulation, solving a crisis in the Western Balkans. 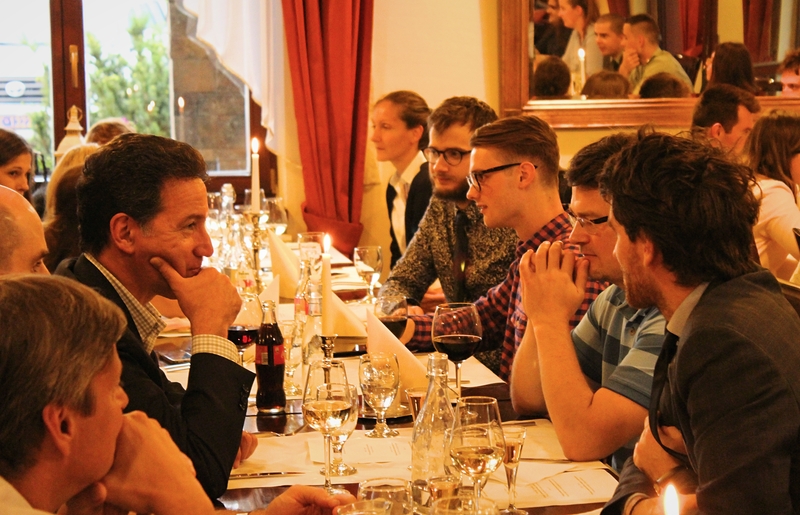 They also got a chance to discuss NATO and hybrid threats in an Oxford-style debate. 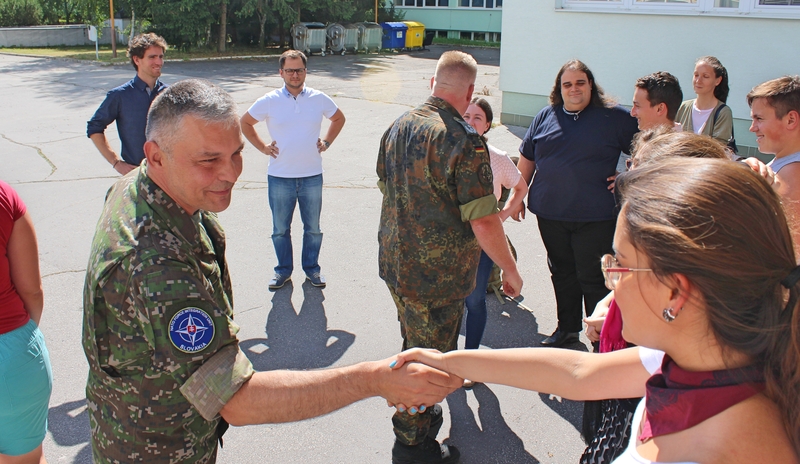 On Friday, participants embarked on a visit to Slovak Air Base in Sliač. 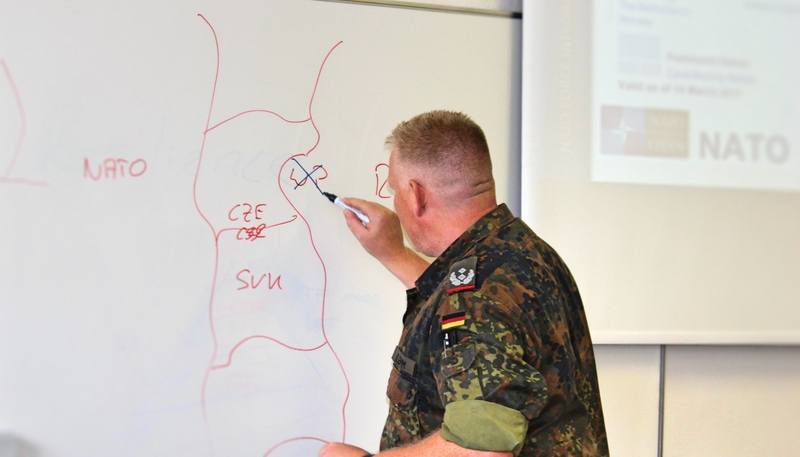 The officers from NATO Force Integration Unit Slovakia outlined their role and NATO functioning from a more practical perspective in a lively discussion with the participants.